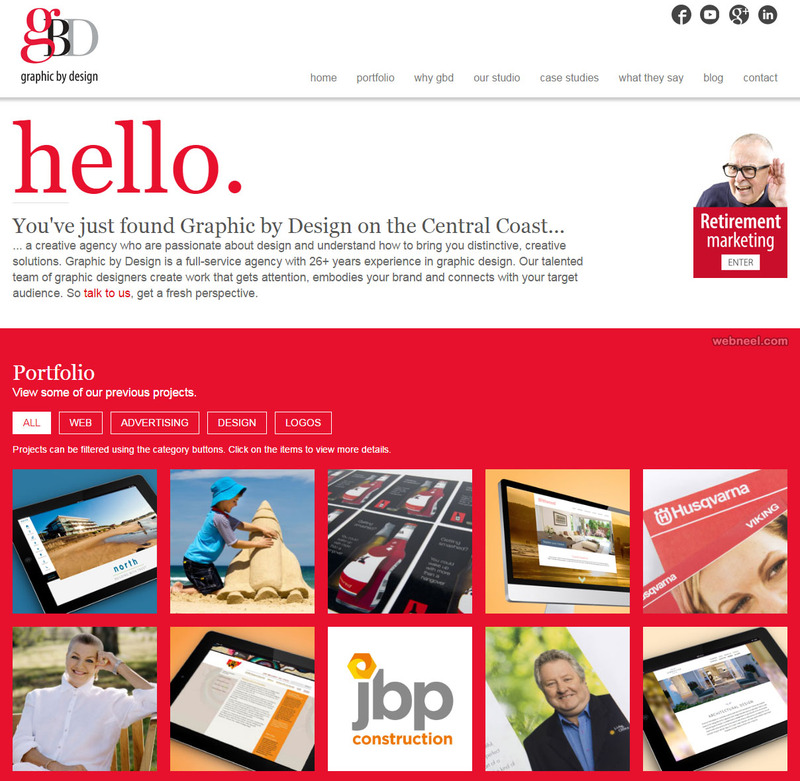 Graphic design websites: Graphic design is a most sought after means of visual communication by many designers. In the world of marketing, advertising and even film making, graphic design plays a pivotal role and it opens doors for many successful graphic design websites, which caters to the business requirements. 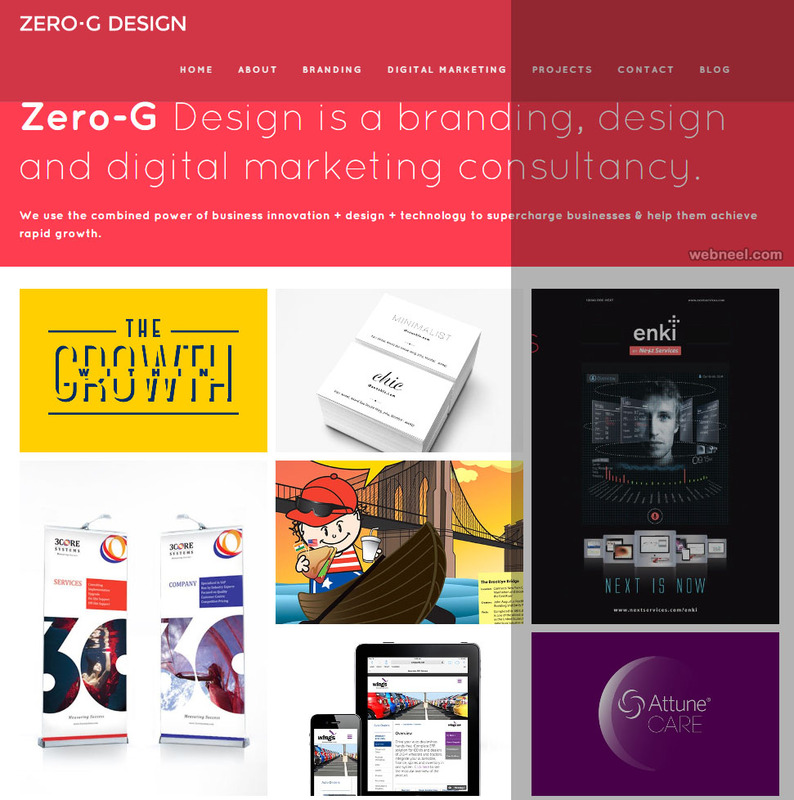 Young and hardworking design graduates, mostly join design agencies and once they have come up the curve, some of them even open up their own graphic design website studios. 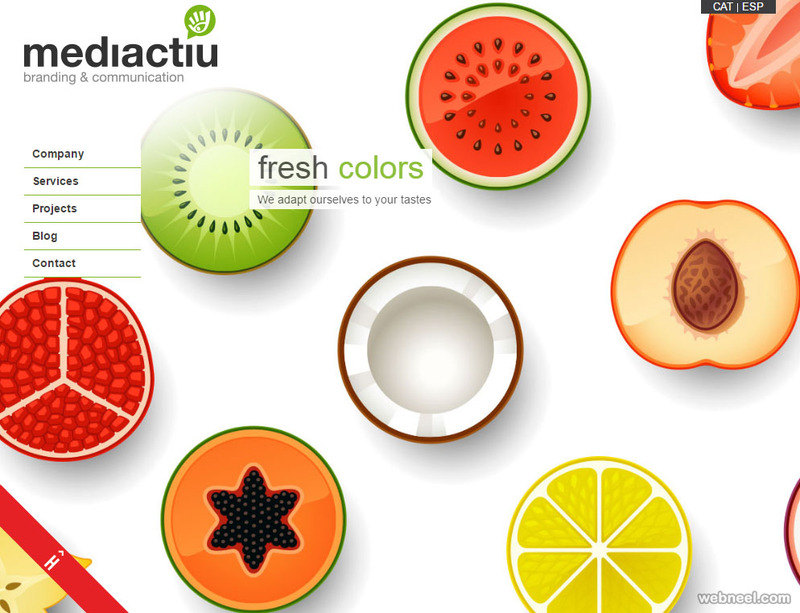 Graphic design websites provide customers with customized solutions for every business eequirement. 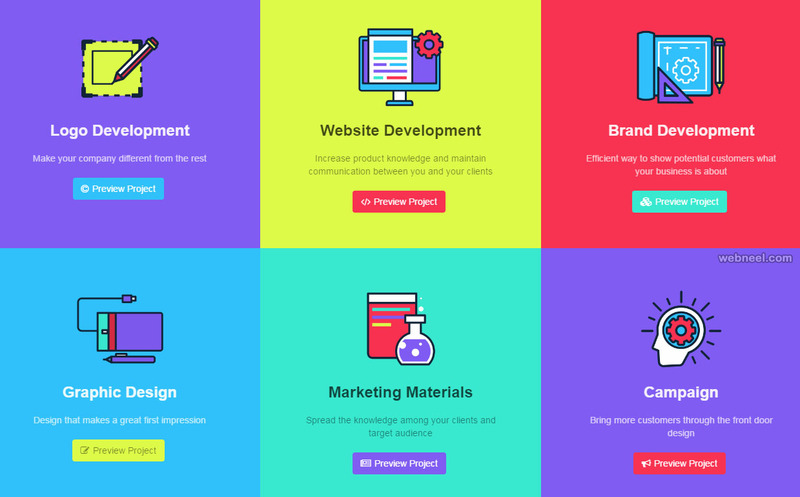 Some of the most sought after graphic design websites from around the world are Cascade Manila, Graphic Design Studio, Fresh art graphics, Beyond Design and many more. 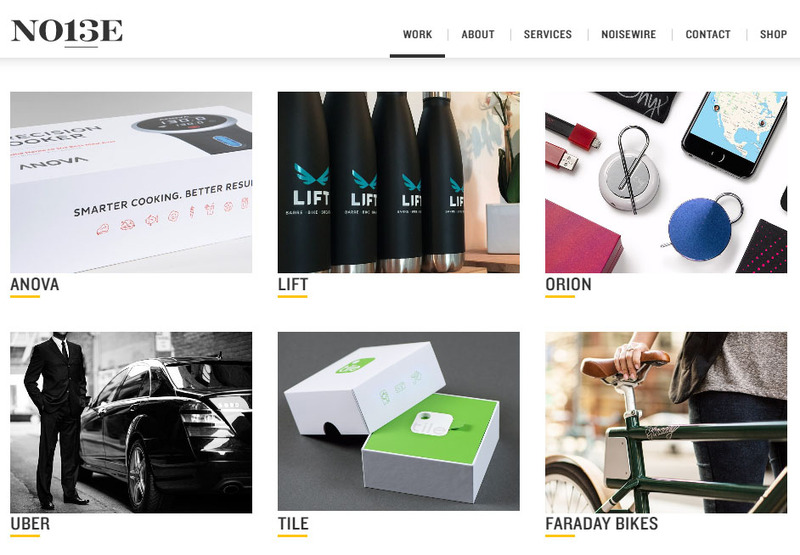 Many graphic design firms have their own mottos, but for a successful website, it's important to understand the customer base, target customers and most importantly, give a clean and simple website, which is user friendly. About company : a creative agency who are passionate about design and understand how to bring you distinctive, creative solutions. 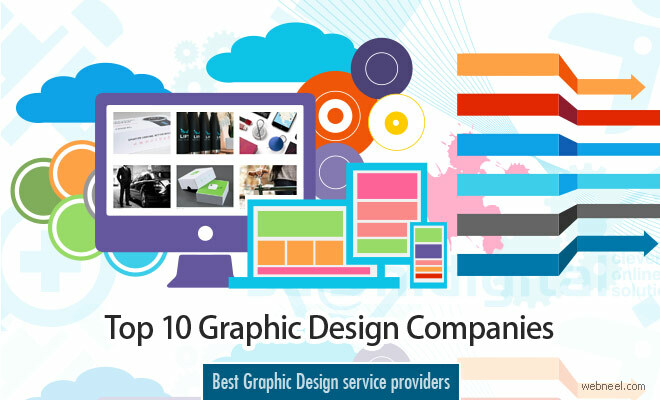 Graphic by Design is a full-service agency with 26+ years experience in graphic design. Our talented team of graphic designers create work that gets attention, embodies your brand and connects with your target audience. About company : A Graphic Design studio based in the Philippines founded 2015. Cascade Manila aims to take the leap by providing businesses and individuals achieve their great potential with creative and practical Graphic Design work. We believe that good Design is as little Design as possible. About company : AS A BOMBAY BASED ALL-GIRLS BOUTIQUE WHERE WE FOCUS ON THE BIGGER PICTURE AND THE SMALLEST DETAIL. SIMPLICITY IS OUR ULTIMATE FORM OF SOPHISTICATION. 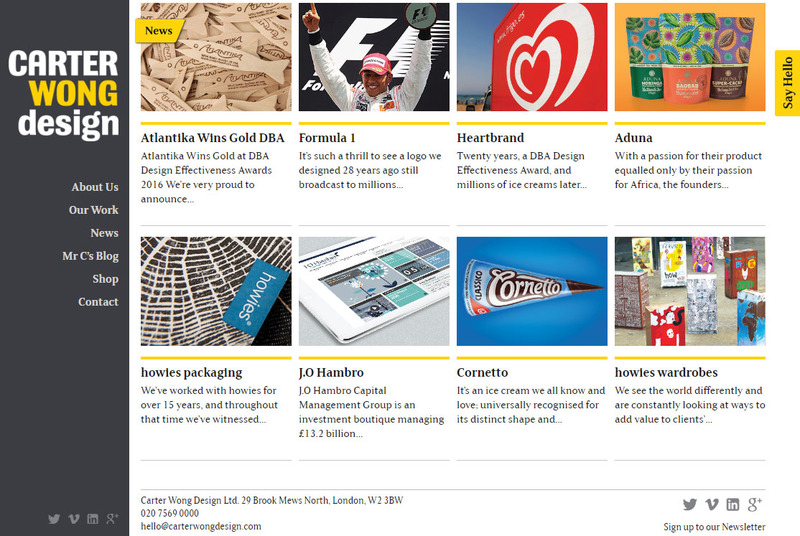 About company : Carter Wong always employ a great deal of craftmanship and art in what they do which is at the very heart of Unilever’s marketing strategy, ‘Crafting Brands for Life’. With the new Cornetto logo they have created something truly magical and unique. Bravi!!. 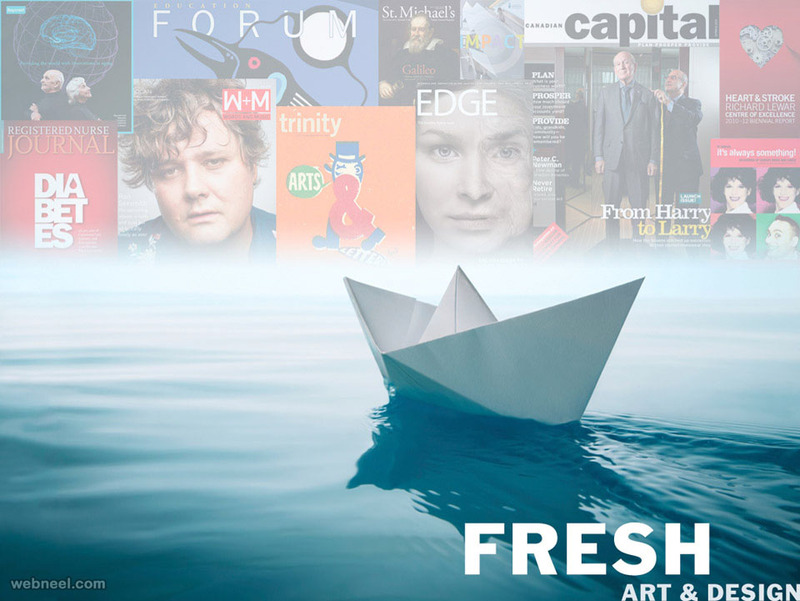 About company : Fresh is an award-winning communications and design firm that provides creative, targeted solutions for your business. We are visual storytellers, bringing your message to life through a clever combination of compelling imagery and the written word. We build long-term relationships with you, our clients, by listening to your needs, exploring possibilities, creating innovative concepts and executing sophisticated results. And when your project is complete, we look forward to listening again. About company : At Icreon, we speak the one language that matters - business. For over a decade, Icreon has provided customized, process-driven software solutions for clients in the global marketplace. 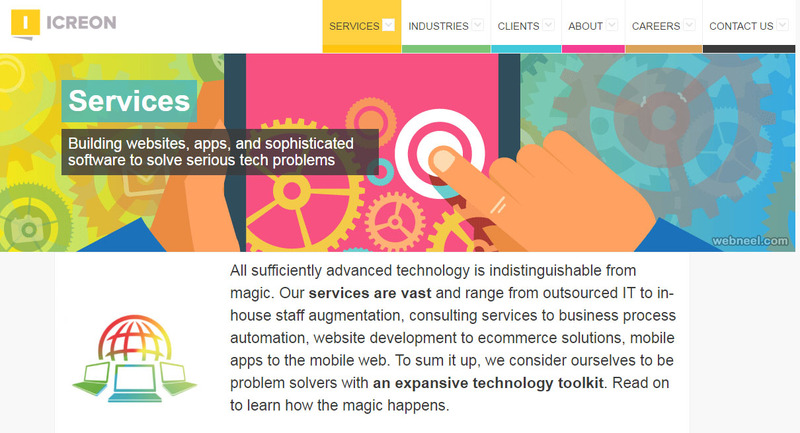 We consult and build solutions that enable businesses to leverage cutting-edge technology for a competitive advantage. Get to know us, our history, our goals, our mission, and our success. You can take your time. We are in this for the long haul. 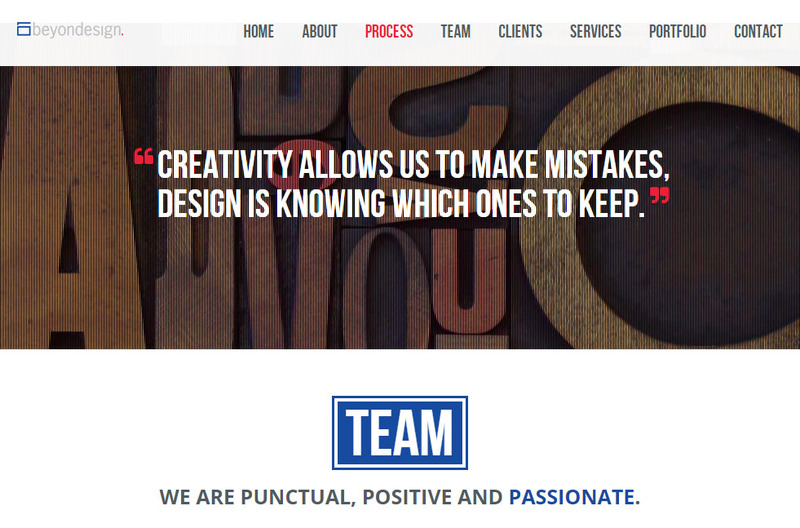 About company : We take the time to understand our client’s domain and business. We pose questions that help unlock the potential of our client’s ideas. So our value addition in most cases transcends design. About company : Noise 13 is a brand strategy & design agency that works in partnership with our clients to build insightful, compelling lifestyle brands.